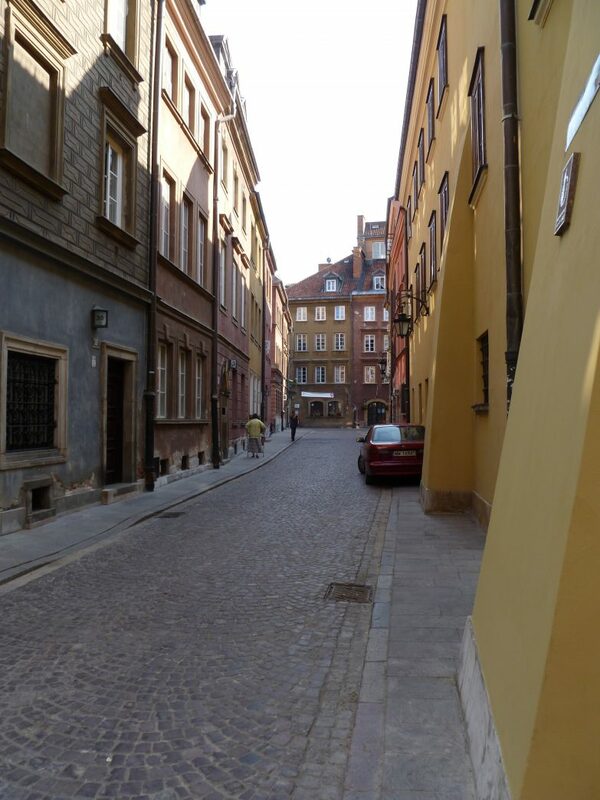 In July, 2013 my husband and I visited Warsaw, Poland on a business trip. Initially I was not super excited about seeing Poland in general because of what I had heard and seen on various travel sites and TV programs. These programs portray a Poland whose identity has been forced upon them by a vicious Nazi regime in World War II. Before I visited, I had the impression that this was a country of emotionally crippled people who had somehow managed to struggle and squeak by after having most of their country destroyed by Hitler and his fascist cronies. These programs portrayed a Poland that could never recover from the memory of the atrocities that were perpetrated on her and would likely be the victim of that trauma forever. At least that is what I perceived and I think that most of the reason I felt that way was because of the huge focus placed on the Nazi and Soviet occupations. It was a time when far too many people were abused horribly and then lost their lives simply because of the whims of madmen. I have studied the Nazi scourge, read the letters from Goebels and seen many documentaries on Goering, Hitler and other members of the regime. It fascinates me in a weird way that that level of insanity can exist and I never cease to wonder how anyone can believe that acts of that nature could ever be considered right or just, or even a necessary evil. It is a close up study of the complete psychosis of a group of individuals as well as the abject willingness of entire countries (with some very brave and stellar exceptions) to overlook atrocities of the most brutal nature being perpetrated on one’s neighbors. It is difficult not to focus on something so horrible but, I have come to realize that the Polish people do not wish to be defined by their Nazi occupation nor do they wish to live forever as victims of unspeakable horrors. In any case, as I flew into Warsaw, I was expecting to see a grey, discouraged city with really nothing to offer visitors but old horrific memories of what had happened to it and its people. Happily, as my husband and his work buddy were driving us from the airport, we saw some vestiges of communist type blocks of flats, but they didn’t look that bad. There were fields and parks which I did not expect and as we drove into the completely rebuilt old town, I was overwhelmed by its beauty. 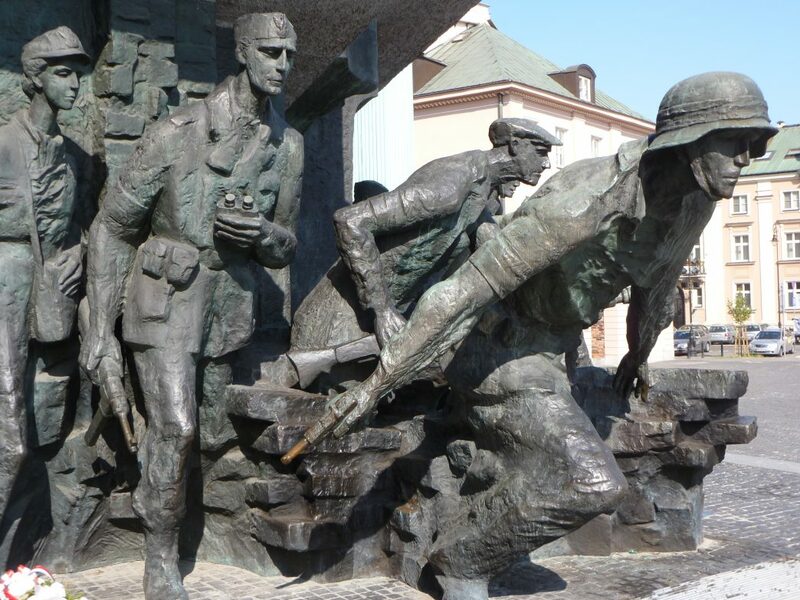 During World War II, Warsaw was occupied by the Germans and the Soviet Union, both of which were hostile to Poland and wanted to eradicate it and its people. The occupation which lasted almost 7 years was particularly brutal and many people were killed there in non military operations because they were targeted for destruction by the Nazi regime. 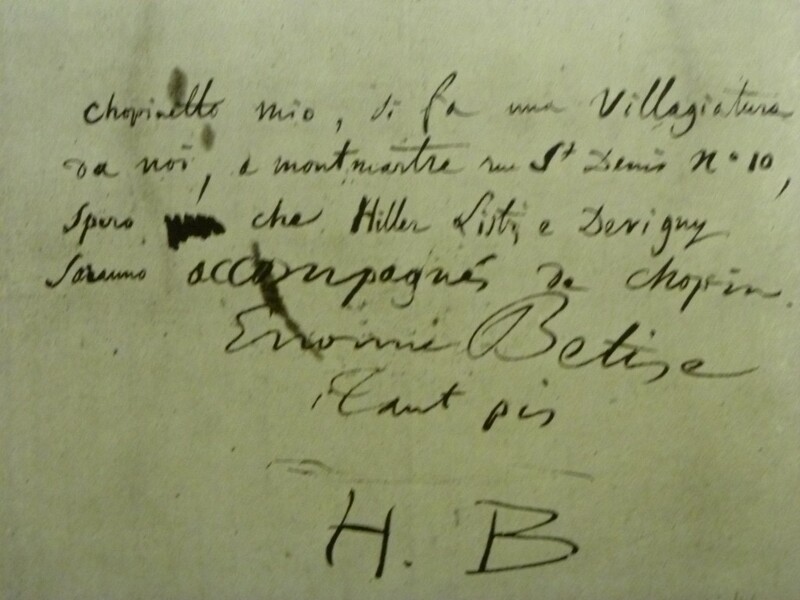 Toward the end of the war, the people of the Jewish Ghetto staged an uprising. 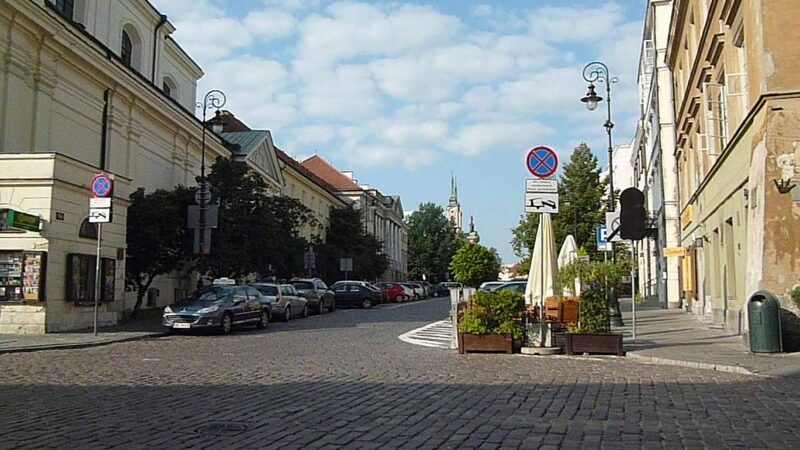 Most of the Jewish Ghetto population was slated to be shipped off to the Treblinka extermination camp. Rather than stand by and let this occur, a desperate uprising was staged by the Jews of the Ghetto. Utilizing their underground system of tunnels and the sewers under Warsaw, they surged in and tried to take out the German occupiers. Unfortunately they were too few and too weak. The German army was well fed, well armed and too numerous. Most of the Jews lost their lives. Hitler was so furious about this uprising that he intentionally and meticulously destroyed 85% of the buildings in Warsaw, including the churches. He used the few remaining resources he had to carry out this destruction and I am sure he thought that he had defeated the Poles forever. After the smoke cleared, however, sparks of life started rising up from the ashes. Polish leaders declared a new purpose of rebuilding their capital city. 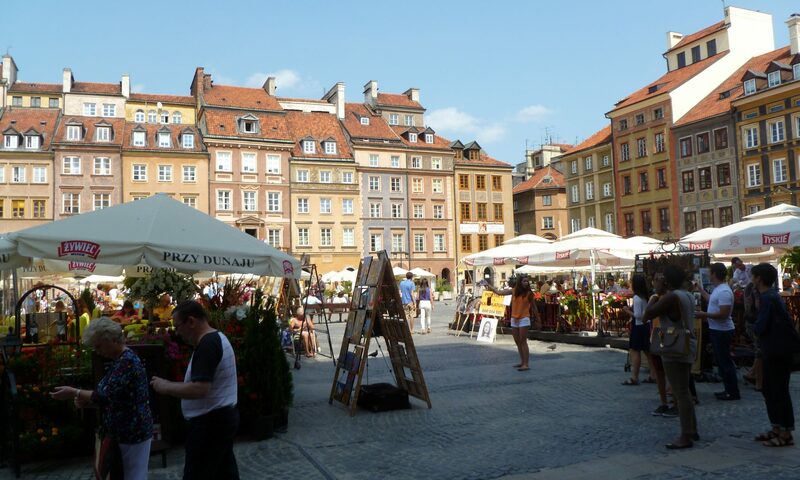 Brick by brick, the old town of Warsaw was painstakingly and lovingly rebuilt. Old drawings made by students were used to build the town back as closely as possible to the way it was before. The ruins were sifted for remnants of recognizable elements which were then reused in the exact places they had been before. Out of the ruins, a new, Old Town grew and the rest of the city followed suit. Arriving in this “Phoenix City” I was almost overcome with the beauty and pride that you could feel in every person you met. It emanated from every building and cobblestone in every street. Warsaw is a city breathing with life and calm once again. There are magnificent parks and fountains. There are unbelievably beautiful town squares and tiny shops and apartments that seem to invite you inside. The one exception that I found to this wondrous rebuilding and unwillingness to be dominated was a simple church on the edges of the old town. From the outside it looked as it probably has looked for centuries before the war. Churches in Europe are generally repositories for the most glorious art works of their people through the ages. Sadly, this church was one of the most heartbreaking victims of Nazi anger. As I entered this church, there was a lone nun in the corner. The church was completely white and bare of the magnificent art works that are found in churches all over Europe. In place of those art works was a new sculpture of floating angel heads and on the wall next to the entrance, another sculpture and a large photo of the bombed out church just after it had been destroyed. The conclusion that I came to was that the people of Warsaw had confronted a huge volume of death, ruin, terror and destruction and confronted it all willingly in order to restore their lives. But when it came to their beloved church, that had seen them through love, death, births, joy and sorrows together, they just didn’t have the heart to look too closely or restore it the same way. It is spare and although it is clean and well lit, it houses only a few pieces of art that appear to have the only purpose of filling the space. The lonely nun sitting by the door had her eyes diverted perhaps in prayer, I am not sure. Apparently it was not enough that Hitler and his band of merry lunatics terrorized and murdered men, women and children, destroyed all of their belongings and all of their families and friends and neighbors. But his parting shot was to turn around and crush their beloved church. Hell is just not hot enough and eternity is just not long enough. I sadly dropped a couple of Euros in the charity box and left. Later that evening, as I was walking down one of the cobbled streets I heard someone practicing the piano. It sounded like he or she was working on one of Chopin’s Nocturnes. The street was warm and the buildings rose up on both sides to cast some welcome shade. The windows to the pianist’s apartment were open. The music flowed on the curtains that were caught up in the breeze which tried pull them from their curtain rods and carry them away. It flooded the street with calm and beauty and was, I believe, the true spirit of Warsaw, right then, just for a brief moment in time. I sincerely hope that it was the daughter or son or granddaughter or grandson of one of Warsaw’s original inhabitants, thumbing his or her nose at madness and filling the city with light, love and music. The next day, I rented a bicycle (This is the best way to get around any relatively flat city, I have found) and biked all over the newer section of the city. It was a beautiful and thriving city humming with life. There were shopping districts and pubs and restaurants as well as lots of cars and giant busses rumbling over cobblestones. After a longish bike ride, I found my way to the newly renovated Chopin Museum. It is a beautiful museum and not at all what I expected. It looks like a giant mansion. In fact, it is the Ostrogski Palace. The Museum itself is not crammed to the rafters with all of Chopin’s belongings although it did have a cute sofa and tiny piano that had belonged to him or that he had played on. Instead it is mostly an intimate collection of letters, postcards, paintings and drawings. It also contained an artfully created series of historical videos that included Chopin’s words, the words of those who loved him and lived with him and those who studied with him. This gives the visitor a very intimate glimpse of what life at that time period was like. Chopin mixed with royalty and all the celebrities of the day. He lived a magnificent life which was, unfortunately cut short by Tuberculosis with which he lived in weakness for years before his actual death. As you watch these videos and listen to these words, Chopin’s beautiful piano creations are playing softly in the background. It really does take you away to a distant time and place and for the time you are there, transports you into Chopin’s world. I spent two hours there before I got really hungry and stumbled off looking for food. Fortunately no one had stolen it so I headed off back to the old town for a late lunch. Now! 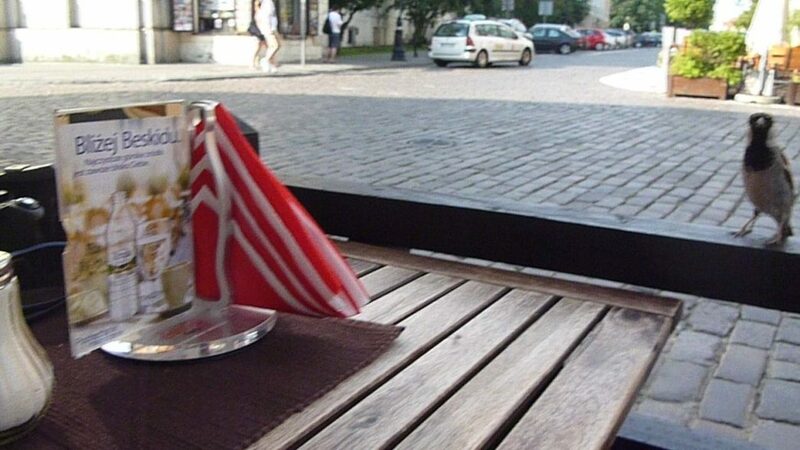 One of the greatest things about Poland is their special dish called pierogi. These are little meat dumplings that are cooked in whatever way you like. They can be steamed and soft, or fried and crispy or covered in sauce like big ravioli. The ones I ordered were spiced meat and steamed. I had chosen a cafe that had outdoor seating on the sidewalk under large umbrellas so that you could eat and watch the people go by. I ate my pierogi and watched the beautiful horse drawn carriage driven by one of the most beautiful young girls I had ever seen. She was blond with a beautiful suntan and bright blue eyes. She guided the horses with a sure hand and her back straight as an arrow with eyes focused on the road ahead. Other ladies and girls walked by arm in arm gently strolling on their way somewhere. Workmen would stop their trucks, double parked in the narrow cobbled streets next to the little grocery store and run in to get a snack to take with them. It was a charming picture of the gentle life of a city that had seen ruined lives and years of terror and loss only to be rebuilt into what the Poles and particularly the people of Warsaw really are, and that is gentle beautiful people with a spirit that can never be quelled. This, I believe is the real Poland. After all of the pain and fear, these people seem to want you to know that that is not who they are. They refuse to be defined by something that happened to them and they define themselves on their own terms and in ways that they feel are important. For this reason, Warsaw is one of my absolute favorite places to see and visit and the Polish people are some of my absolute favorite people. I wish them nothing but peace from this point on. Obviously there is so much to Warsaw that I can’t even begin to tell it all. I was there for a day and a half and haven’t told you even a small portion of the wonderful things I experienced. The only solution to this little problem is to go there yourselves and stay in the old town. 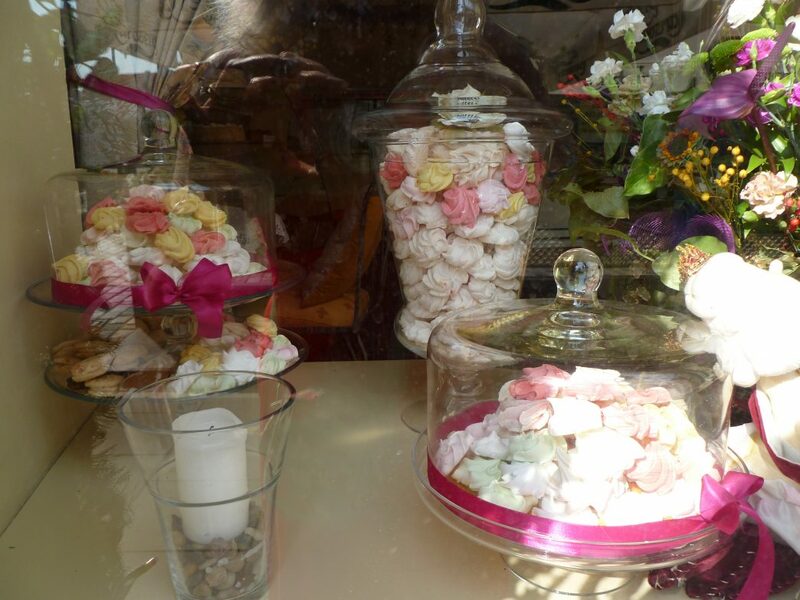 Our hotel was the Mamaison La Regina and it was top notch and not too expensive. I recommend it whole heartedly. Go and enjoy! 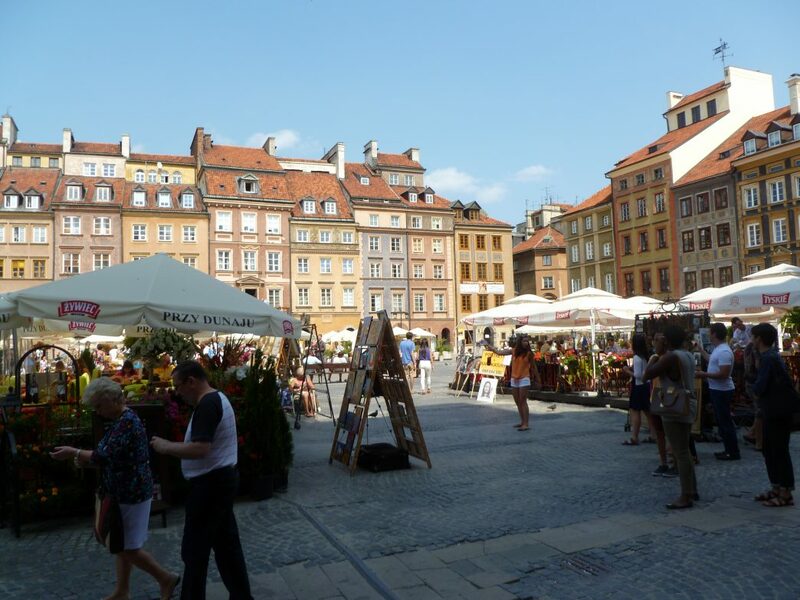 Pete and I can book you the perfect trip to Warsaw and other nearby cities and countries in Europe. Contact us!